Comma Press is a not-for-profit publishing house that has been at the forefront of short story publishing for over a decade. 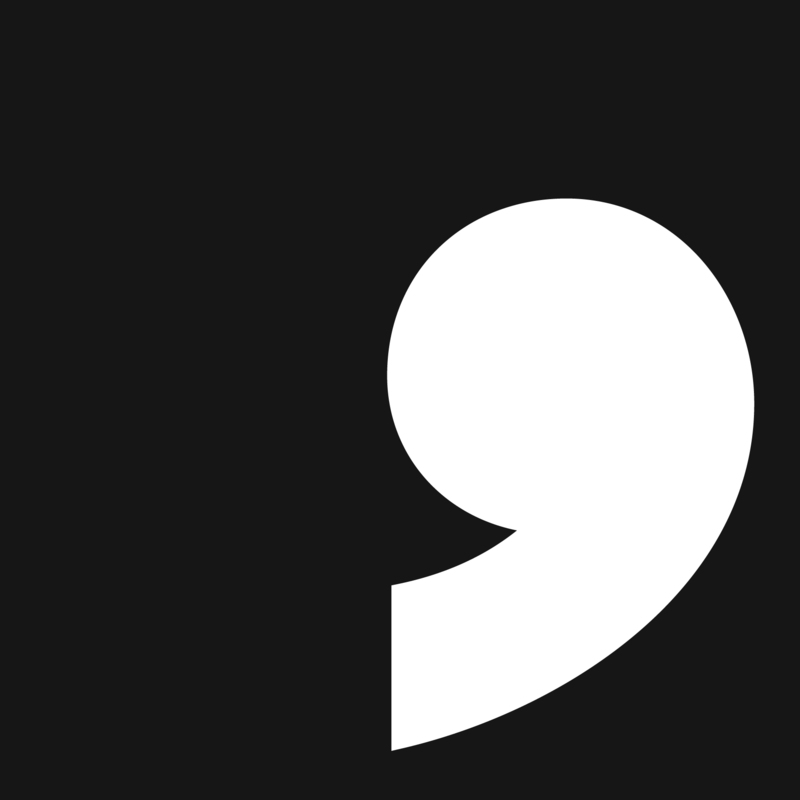 Free of the commercial pressures on mainstream houses, Comma is committed to a spirit of risk-taking and challenging publishing, championing cutting-edge, often marginalized, voices from around the world. Its mission is to put the short story at the heart of contemporary narrative culture and to celebrate the power of the short story to transcend cultural and disciplinary boundaries.